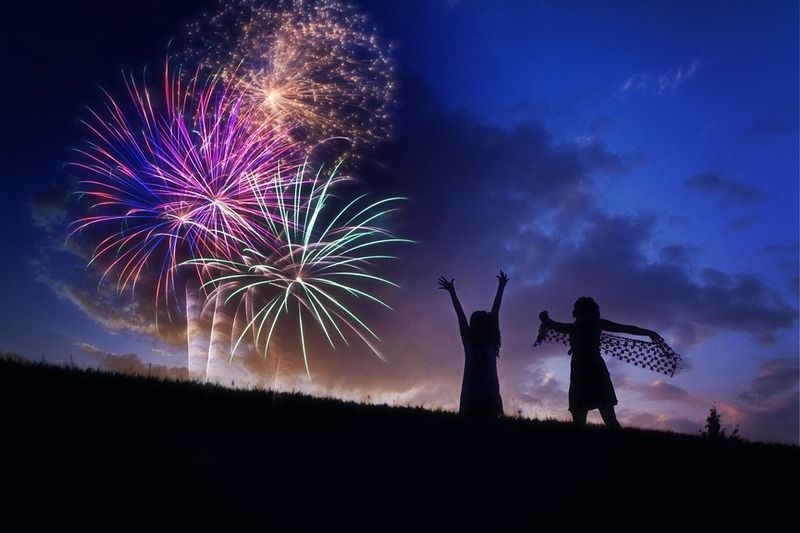 How to Cope with Fireworks with Your Kids and Enjoy the Holidays! Christmas is around the corner. It is the season to be jolly! Let’s enjoy the holidays by knowing some tips on how to cope with fireworks with your kids! A fireworks celebration is one that kids and families alike are ‘supposed’ to look forward to. The explosions of light and sound, and joys of the Ooohs and Aaahs when we see fireworks are a perfect way for you and your family to be entertained and have a fantastic time – right? Well, maybe – but if your kid has sensory processing issues, the story of the entertainment and enjoyment of fireworks may be very different and very stressful for all concerned. So, as a parent, how can you help your young person to deal with a fireworks celebration? You can help your young person by providing plenty of warning for any upcoming fireworks. 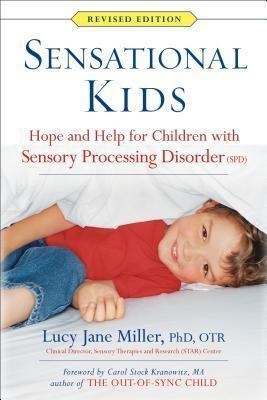 Sensory Kids thrive on knowing what is happening and being given the time to prepare themselves for a future event which is different to their ‘normal’. You can sit down together and make a calendar of events, so that your child can see when the fireworks event is going to be. It can help kids to have a calendar so that they can count down the days and have time to prepare themselves for coping with fireworks. It is also worth having a chat to your kid’s school, as they may well be able to help you with sharing a visual timetable which your young person is already familiar with to enable them to plan and build their strategies before the event. Well before the event, start to look at fireworks on YouTube so that your child can get used to the look and sound of them. You can also get cds and dvds which contain sounds and videos of fireworks. The more you can desensitise any potential anxiety before the actual event, the more successful and stress-free the event can become. At LifeSkills4Kids, we also advocate planning and preparing a ‘coping with fireworks’ kit. Our kids can be enabled to deal with many anxiety-producing life events by having their own kit which is full of things that help them cope. Whatever you are doing as a family, it is always a great idea to have a rucksack/bag full of favourite toys, activities and sensory ‘helpers’. This sensory coping kit can be always available to your young person, so that they know that they have things in it which will help to keep calm and reduce anxiety. It can be a lifesaver for both you and your child to have a sensory goodie bag immediately available in every situation – this includes coping with fireworks. These days, ear defenders are becoming much more widely accepted and you can buy some really cool ear defenders which both your kids and their friends will love. In fact, ear defenders have almost become fashion items – which is great news for our young people who do not like loud noises. It can also help to encourage your child (while you are pre-planning together) to choose some favourite music or make a playlist which they can listen to when they are coping with fireworks. I often work with kids who like to wear headphones to access self-soothing music AND wear ear defenders over the top – this provides them with a double barrier against the loud noises which they do not like. As a family unit, decide whether you would prefer to watch fireworks from the safety of the inside of your house or around the edge of a fireworks event. A bit of space between your child and the fireworks can make all the difference in enabling them to both cope with fireworks and also to enjoy them. Or it may be that you park close by and watch the fireworks from your car. These strategies again go back to planning and preparation – wherever possible, make decisions with your child and provide options and choices for them. In the run up to coping with fireworks it is always a good idea to talk through the dangers of both fireworks and fire. As a parent, it is easy to be focussed on providing the correct sensory inputs to help your child cope with a fireworks event – but also remember to take the opportunity to have a wider discussion about fire safety. If you decide that you want to avoid the fireworks and would prefer to cover up the noise, you could have an evening in front of the TV instead. You could choose a favourite action-packed movie which will entertain your child and enable them to avoid the fireworks experience altogether. If the uncertainty and unpredictable nature of ‘live’ fireworks is too much to cope with, how about having a virtual fireworks night? There are many videos available on the internet where you can watch fireworks and allow your child to control the volume of the noises, the amount of fireworks they watch and the vibrant colours they see. A virtual fireworks show can also be a good idea to pre-plan into the run up to a real fireworks event, to allow your young person to de-sensitise themselves and practice self-regulating when they are faced with a fireworks event. Or have a “sparklers” fireworks! These are very quiet but still give them the visual thrill, if they are OK with that visual input. You are already an expert at helping your child to cope with their life experiences – remember to be a great role model when you are coping with fireworks. If you can stay calm and enjoy the experience of coping with fireworks, that will help your child to feel safe and reduce their anxiety too.